With today’s technology, we can connect most devices in your home. 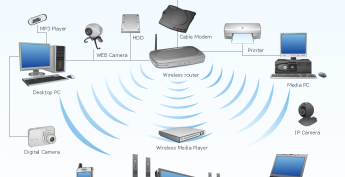 Our Technicians can supply and install your wireless network. Need your Entertainment, Smart TV Connected to Internet?